The hosting plan is essential to anyone planning to start a business website. If an individual can select the right one, it can be an assurance to his successful online business. Dedicated hosting plans are in a variety of diverse means and features. 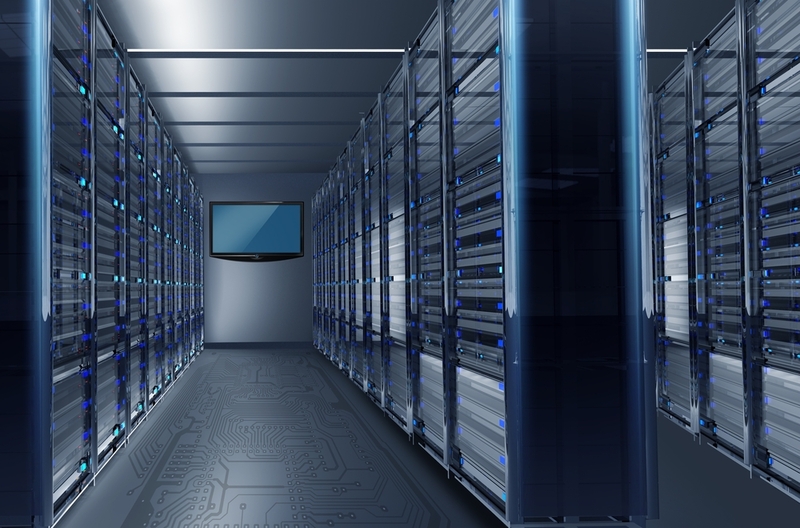 According to research, for an online business to succeed, a dedicated server hosting is better for numerous reasons. It has the ability to provide high-tech services such as accessibility, uptime and above all, it can withstand massive traffic to an online business. As the name suggests, the dedicated server allows one, as an owner/paying guest, a full access to all its resources. Thus, there is nowhere one is required to share the server space with anyone. In an era like this where the internet is in control of the world, most businessmen have traded their products to set up a business website. Through this, they have been able to improve on different areas of the business; such as by ensuring quality services to clients as well as getting double profits. All this is thanks to a server that has enabled efficiency and enhancement in online business. The operational processes of many online businesses have been riding well thus they have been hassle free and timely. Dedicated server hosting is able to serve multiple clients at a go. To make it even more interesting, this server is compatible with numerous devices. Consequently, it has enabled sufficient accomplishment for massive tasks. Starting a business website is, therefore, well if one would choose a server that is unique and effective. see here, it will not only support the business but also ensure it succeeds. Dedicated server hosting is fast and efficient in that it cannot slow down by traffic. Thanks to its few quality specs this is possible. Dedicated server has high processor power, vast disk space, and a wide memory. These features are never shared with the information and media .As a result, it does not slow its services the due to the possible overwhelming from other websites. Dedicated server host is suitable for financial transactions. This includes websites such as an online store and e-commerce. Through a unique IP address, it allows an access to the user only. In summary, a dedicated server hosting is never a good option for start-up business websites. Instead, others such as virtual private hosting can be ideal. A dedicated server is, therefore, suitable for websites that have frequent financial transactions and massive traffic.